Did you know Hummingbirds Music Together is available to help make birthday parties extra special and fun? We work with you to create a special musical celebration that includes your child’s favorite songs and activities from class. 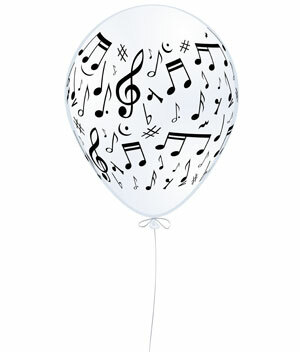 We can also provide musical party ideas, favors, and more to make your child’s celebration as special as can be! Call us or ask us in class to learn more about party options at our location or a nearby location and to secure our services for your child’s special day! Our music parties are a fun, exuberant exploration of rhythm, instruments, dancing, scarves, and singing. We do parties for children aged 1 to 5. Our Music Together instructors will lead a fun 30 minutes of music and 30 minutes of cake/presents/instrument exploration! We supply the instruments and fun and you supply the cake and presents. Each party is one hour long, with 45 minutes of music fun followed by cake and presents. The fee is $125.00, and there is a 12 guest maximum. The birthday girl or boy will get a Music Together Story Book and Music App Download. Parties are available Saturday and Sunday afternoons and select weekday mornings. Please call the school for more information. Rock music birthday parties are for children 6 and older who love music and want to rock out on some real instruments on their birthday! The birthday boy or girl and their guests will be able to try out electric guitars, acoustic guitars, bass guitars, pianos, drum sets, and sing using a microphone. A real music teacher will give a demonstration and get everyone rocking. 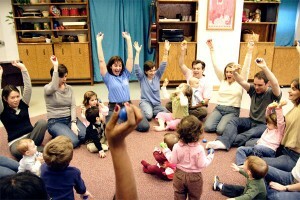 Let’s make some noise for your child’s birthday and have some fun! Please call us at 313.458.7723 and we will help customize a Music Birthday Party for your child!